Mercury is an element that is silver in color and is commonly used in the medical industry. It can cause serious injuries which is why it’s best for workers to be protected from the risks of mercury at work. Read below to learn more about how you can reduce the hazard of being exposed to this element while working. 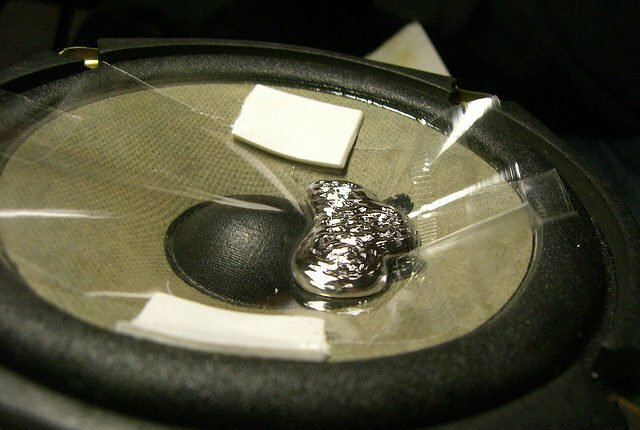 Plenty of medical equipment used to have mercury before it was proven to be extremely dangerous due to its toxicity. It used to be used in industries such as construction, health care, agriculture, and more. Although it’s mostly banned nowadays, one may still encounter mercury in some fluorescent lamps and older pesticides. It doesn’t matter if the products are being used or kept in storage because once a container that contains mercury or its compound breaks down, workers can be exposed. Mercury is dangerous due to how easily it can be absorbed through the skin in its liquid form, or inhaled in its gaseous state. Exposure in any form may result in the same health problems. Fully eliminating the source of hazard is the safest control option for workers, however, since it’s not always possible to do so, other options for risk controls are available. The following controls are arranged in order of effectiveness. The most effective control is fully eliminating the dangers of exposure by substituting a safer method or ingredient. Can an alternative ingredient to mercury be used? Physical alterations to the facility, machinery, and procedures at work can lessen the hazard of being exposed to mercury. Can automation be used to keep workers safe from exposure? Can work stations be shielded from contaminated air? Are there washing stations near work areas? Administrative controls include changes to rules and regulations, distribution of awareness materials, and training of workers. Are warning signs posted in the work areas? Is it possible to carry out programs regarding hygiene awareness? This is the least effective among the controls which is why it’s necessary to use any of the previous controls at the same time. Are workers always wearing the proper personal protective equipment while at work? Reduce the Risks of Asphalt Fumes at Work Can Flour Dust Be Dangerous?